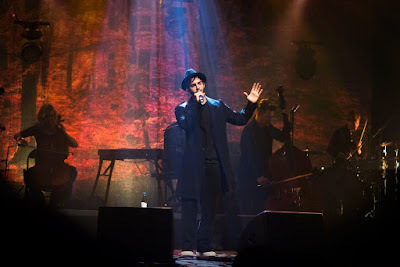 Darin’s Spring Tour kicked off in Stockholm on February 9th and it was so successful that he decided to come back to his hometown for a second concert 12 days after at the same venue: Cirkus. For the first time ever each song builds up a theme: the seasons. Each season is represented in the background: a series of landscapes captured by Daniel Grizelj, author of the artwork of Fjärilar i magen, alternate, accompanied by the perfect combination of lights. 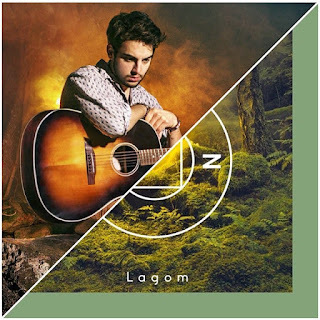 Darin was a guest at the morning show Nyhetsmorgon where he sang his new single Lagom and I din hand, another song from Fjärilar i magen that he will perform during his Spring Tour which kicks off in two days. Watch the performances right below. 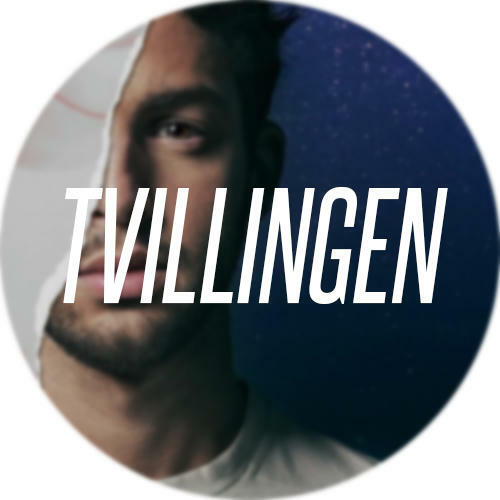 Win concert tickets and meet and greet! "Finally it's Friday! 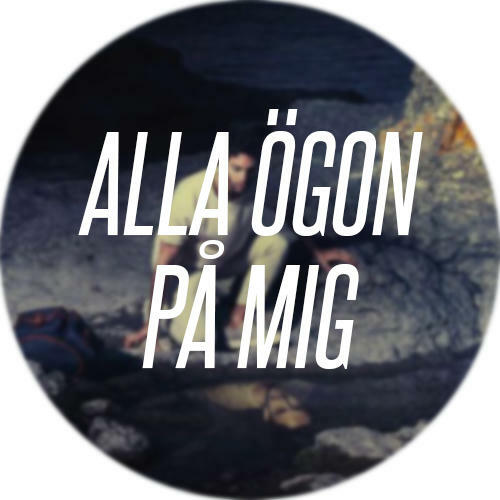 Time to turn on "Lagom" and show me your best or funniest dance moves to the song. 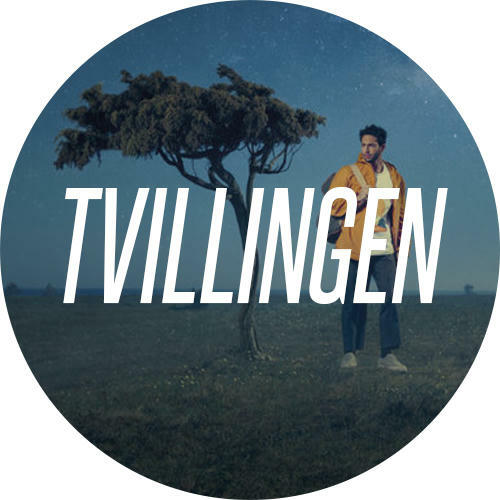 Post the video on Instagram with the hashtag #darinlagom and get the chance to win tickets to my upcoming tour, including a meet and greet after the concert! The contest ends on Thursday (February 11th) and the winner will be contacted via Instagram on Friday!" Both Swedish and international fans are welcome to enter, although travel and accommodation expenses are not included in the prize. It seems like the promotion of "Exit" in China has just begun. 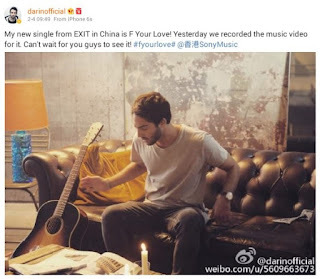 Darin announced through the Chinese social network Weibo that he's releasing "F Your Love" as second single in the country and that he has also filmed a music video for it!